At East Suburban Ophthalmic Associates, we are committed to providing you the very best in personalized eye care, helping you obtain vision clarity. 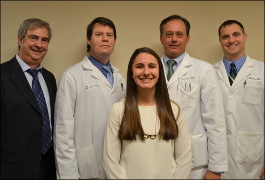 Our skilled staff of experienced doctors is here to help you achieve and maintain optimal vision. 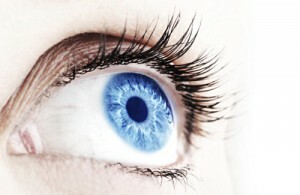 We provide comprehensive eye exams as well as medical and surgical eye care. Our Mosside Optical Dispensary has a full selection of lenses and eyewear to fit your prescription needs and fashion style. East Suburban Ophthalmic Associates provides comprehensive ophthalmology services including cataract, laser and eyelid surgery as well as providing routine vision exams, eyeglasses and contact lenses. Our skilled ophthalmologists and optometrists provide the highest quality medical and surgical eye care as well as routine eye examinations. 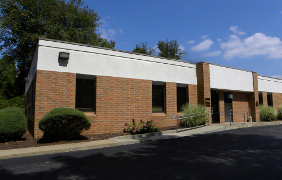 We are conveniently located to serve the Monroeville area and the surrounding communities with expert eye care. Contact us to make an appointment. A friendly “real” voice will greet you when you call. Click the "Get Eye Smart" logo on the right to get additional eye health information. Copyright 2016 East Suburban Ophthalmic Associates.